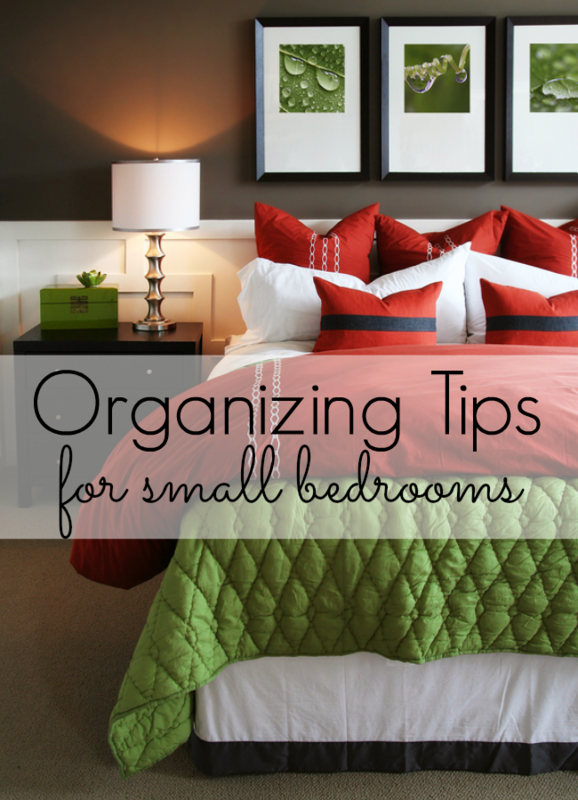 If you have a small bedroom, you know how tough it can be to keep it organized. I’ve found the best organizing tips on the web to help you get your small bedroom organized and looking great! I have a chandelier hanging over my bed, I love it! The light casts lovely shadows on my walls sometimes and it’s a nice treat. Home Goods has great pieces for storage although I’ve had to stop myself from going to that store. I always end up spending way too much money!